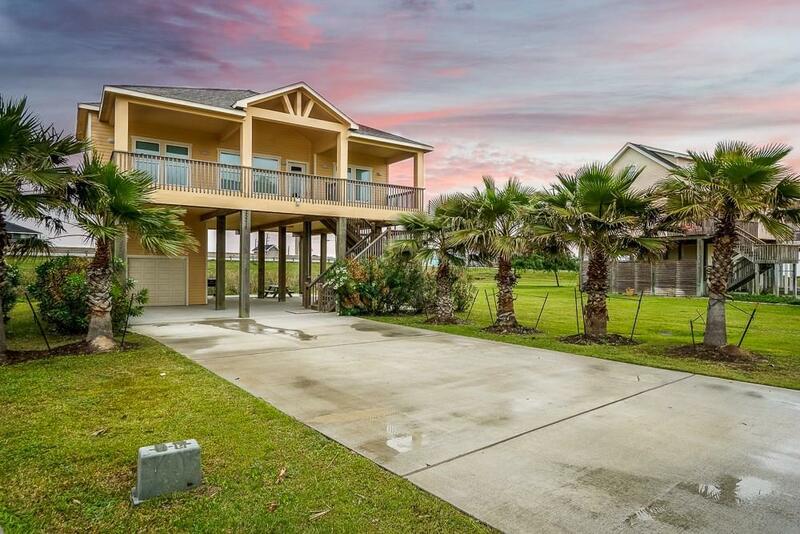 Like new home in Playa San Luis located on The West End of Galveston Island. 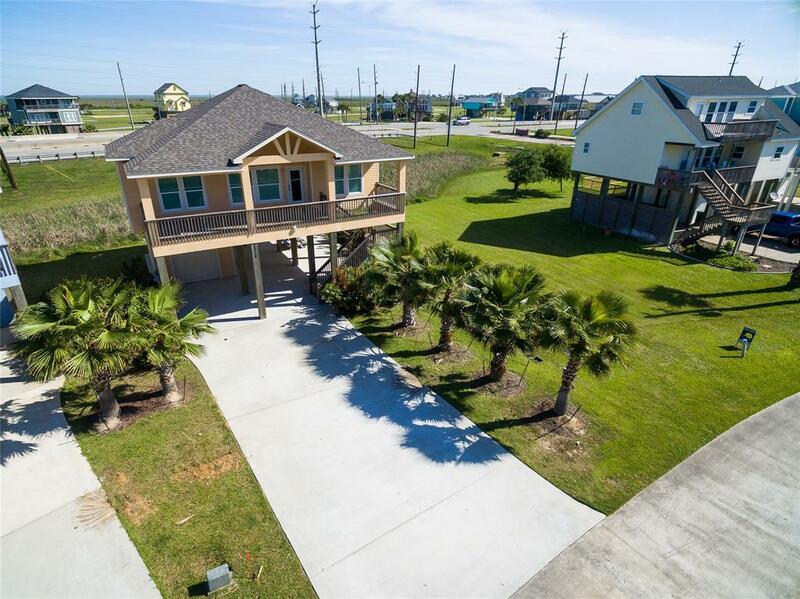 Wonderful full time home, or vacation rental, with an open concept living/dining/ kitchen perfect for entertaining. Spacious bath is Jack and Jill style with access to 2nd and 3rd bedroom along with hall access. Spacious covered patio with view of Gulf. Views of Bay from private balcony off 3rd bedroom. 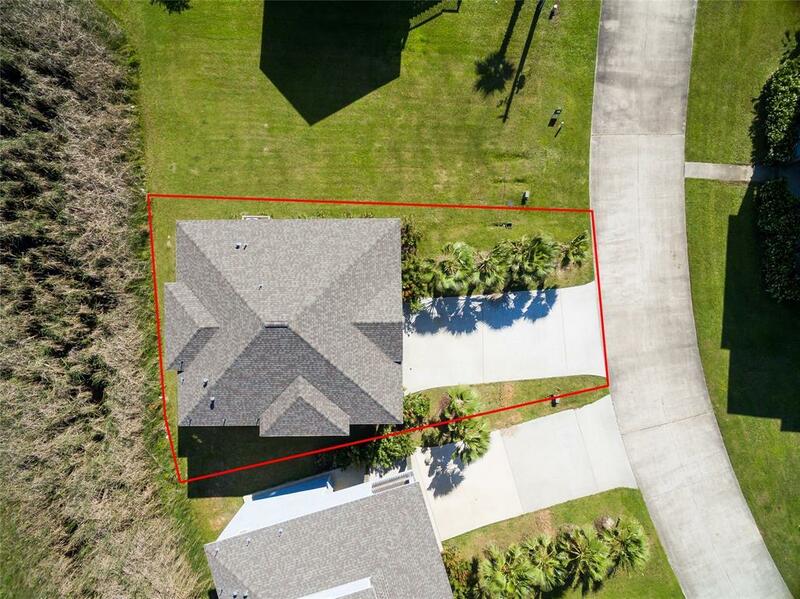 Large area on ground floor with single garage. 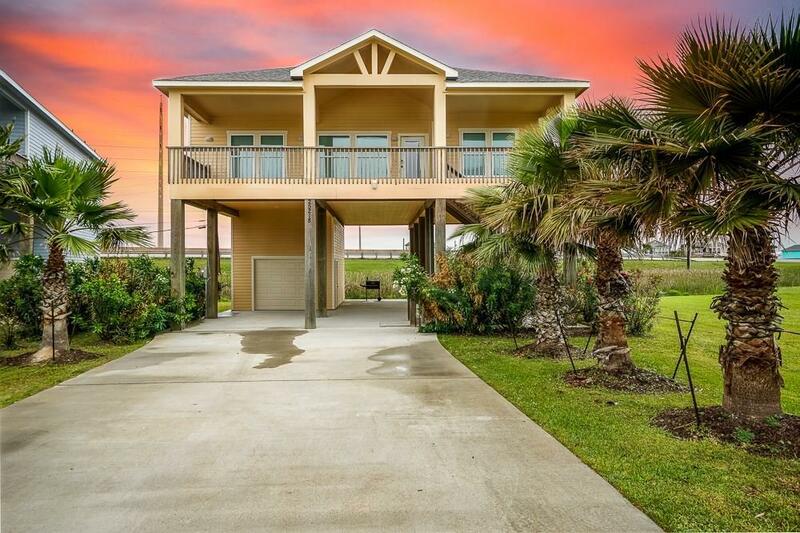 Beach access just a short walk or golf cart ride away! Selling furnished.